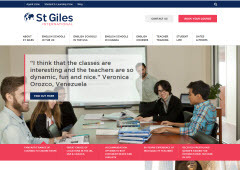 St Giles International was founded in 1955 and is one of the largest and most successful English language training organisations based in the UK. Every year over 12,000 students from more than 100 different countries chose St Giles for their language learning needs. 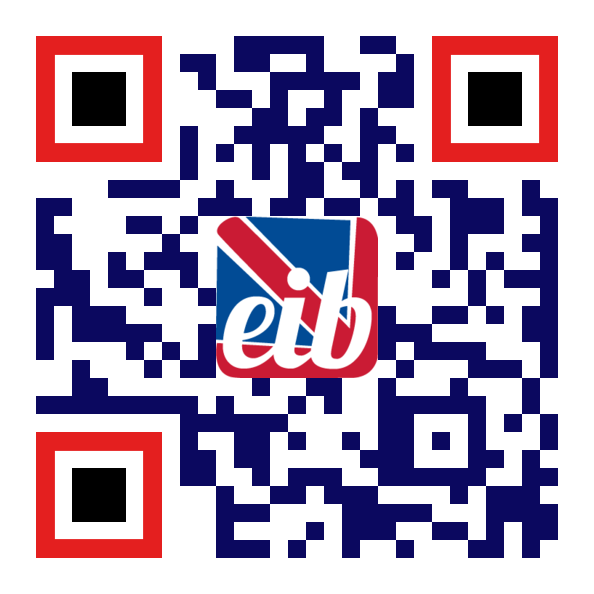 We specialise in providing our students with top quality service at extremely competitive prices. St Giles Brighton is located in three large, regency-style buildings in the very centre of Brighton, next to the famous Royal Pavilion. 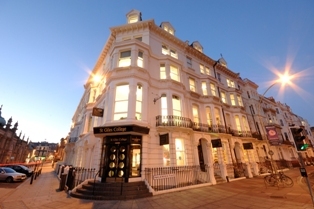 From the school there is easy access to public transport, shopping, restaurants, cafes and Brighton's lively nightlife. We offer a wide-range of courses: General English (28 or 20 lessons per week), Examination Preparation (Cambridge, IELTS and TOEFL), English for Business, English for Tourism, Platinum, and Teacher Training courses. We also offer well-established International Semester Courses for long stay students at discounted rates. 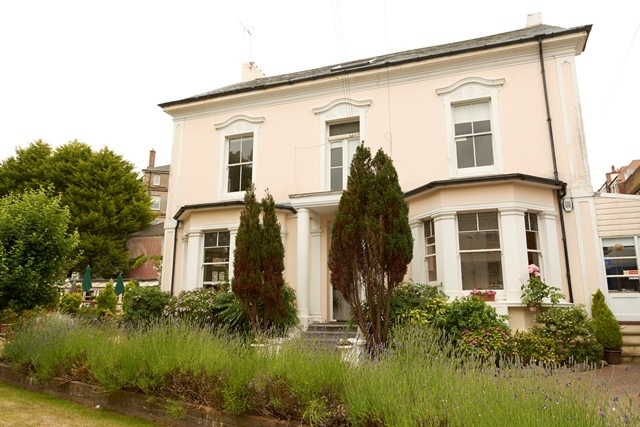 Our accommodation team can arrange carefully selected homestay, residential, guest house and hotel accommodation for you during your stay in Brighton. In the evenings we organise an exciting and varied programme of social activities. Typical events include visits to local theatres and cinemas, student parties and pub and club nights. We also arrange weekend excursions to cities and places of interest in the UK such as London, Cambridge, Stonehenge, Windsor, Oxford and Edinburgh. St Giles George Street Residence - only 4 minutes' walk from the school! St Giles Eastbourne is only 5-10 minutes’ walk from the town centre and beach. Our school building is surrounded by award winning gardens and a large terrace for relaxing outdoors. A friendly town, with a population of just 90,000, Eastbourne is small, safe and easy to explore. The town's reputation for being Britain’s sunniest attracts over 4 million visitors a year. Our centre is ideal for students looking for a more personal learning experience, or for younger students going abroad for the first time. We offer a wide-range of courses: General English (28 or 20 lessons per week), Examination Preparation (Cambridge, IELTS and TOEFL), English for Business and Teacher Training courses. We also offer well-established International Semester Courses for long stay students at discounted rates. Our accommodation team can arrange carefully selected homestay, guest house and hotel accommodation for you during your stay in Eastbourne.